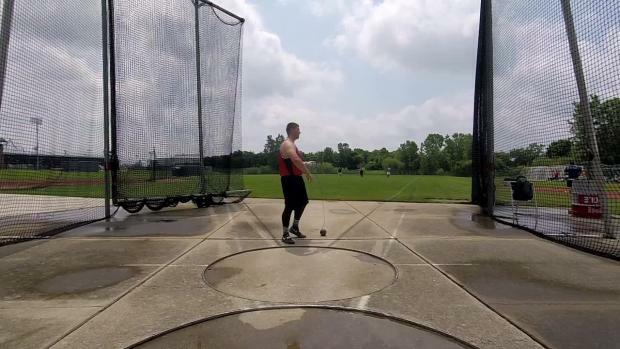 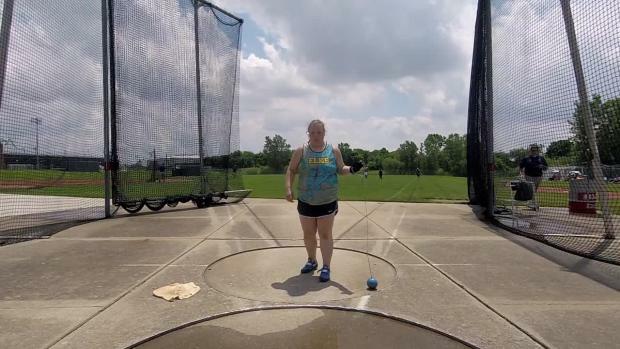 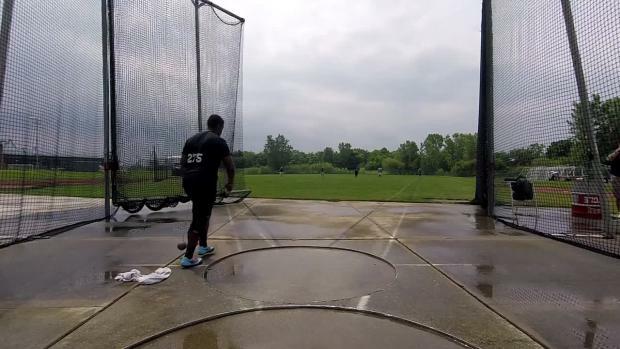 Hilliard Darby's Emma Kowalski and Eastwood's Erik Fertig secured event wins at the Ohio State Hammer Championship. 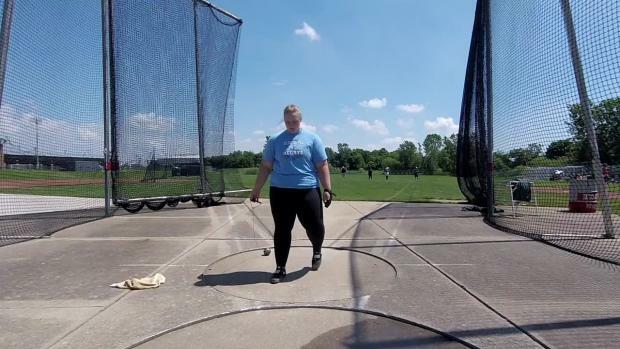 Hilliard Darby's Emma Kowalski won the hammer competition due to her throw of 135-6. 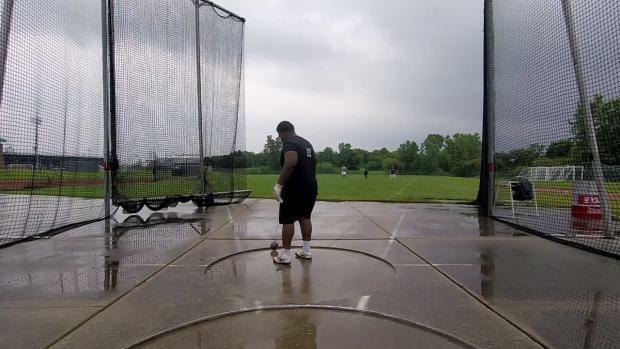 Eastwood's Erik Fertig won the hammer event due to his throw of 195-11.